A typical child custody visitation schedule places minor children in the primary care of one parent, with visitation to the non-custodial parent, often on two weekends a month plus evening non-overnight visits of one day a week. Contingency plans for child illness and arrangements for more frequent contact by phone or email are also common provisions in child visitation agreements. This assumes that both parents live a close distance from one another; court approval may be required for either parent to relocate at a distance that would make regular visitation difficult. Child visitation schedules typically establish a pattern for sharing holidays, such as major religious or cultural holidays, special days like Mother's Day or birthdays, and school breaks like long weekends and summer vacation. Typically, parents alternate holidays or set a holiday schedule for alternating years so the children spend Christmas or other special dates with one parent in odd-number years and the other parent in even-number years. School vacation during the summer months also provides families with a time period in which to schedule more extended visitation with each parent, allowing for travel or simple relaxation time without having to shift back and forth between homes. Extended visitation schedules may also include restrictions on traveling out of state or out of the country with minor children. Shared physical custody means a child lives part of the time with each parent, having more frequent and substantial contact with each parent than under a sole custody arrangement, in which one parent has primary physical custody and the other has occasional visitation. One typical shared custody arrangement is for children to live at one parent's house for one week and the other parent's house the next week. Another common shared custody agreement is to have the children live with one parent during school days and the other parent on weekends, so as not to disrupt their school transportation and homework schedule. Courts step in to order a custody or visitation schedule only when parents can't reach an agreement on their own as to what that schedule should be. Courts usually prefer parents establish their own visitation schedules because parents have a far better understanding of the family's needs, work and school schedules, transportation issues, and each child's interests and requirements. When courts must impose a child visitation order, they do so based on what is in the best interests of the child and consider factors affecting the child's physical, mental and emotional health and well-being. 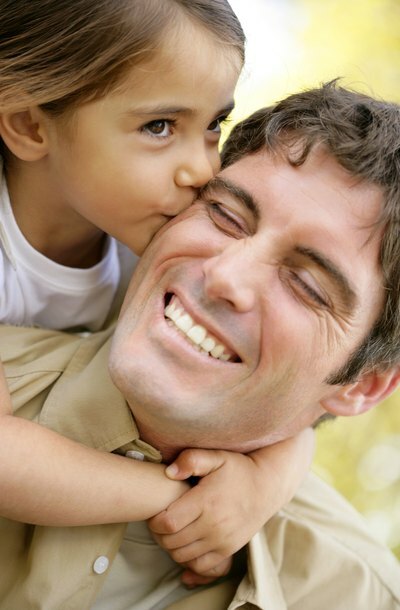 What Is the Normal Child Visitation for Divorced Parents? How Is Odd & Even Visitation Determined for a Child in Custody? Losing holidays with your children is one of the more heartbreaking aspects of divorce. Unless you and your ex-spouse get along extraordinarily well – so much so that you're willing to continue sharing important occasions after you part ways – your kids are going to spend certain holidays with your ex and others with you. Whether issued by the court or agreed to by you and the other parent, an odd-even visitation schedule strives to create some balance so that neither of you miss the really big days year after year.